The Redmi 2 is available locally in either White or Space Gray. Alas the funky pastel shades aren’t available locally as yet. 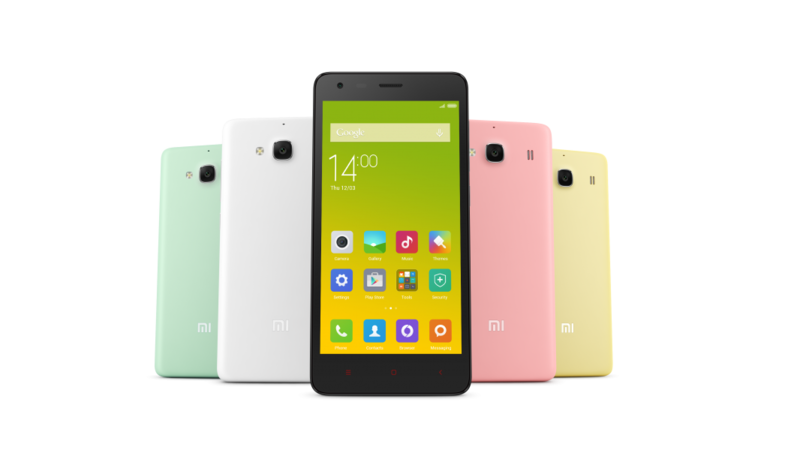 Xiaomi’s midrange workhorse Redmi 2 phone which hit the local market in March this year is now even more affordable. Price cuts have now made it a very reasonable RM399. The phone has a 4.7-inch HD screen, a 64-bit Snapdragon processor, 8GB of expandable storage, dual SIM card slots that supports Cat 4 LTE and a rear 8-MP camera. The only downside is that it has 1GB RAM. Previous: Celebrating 29 Years of MSI with fun events, prizes and merriment!